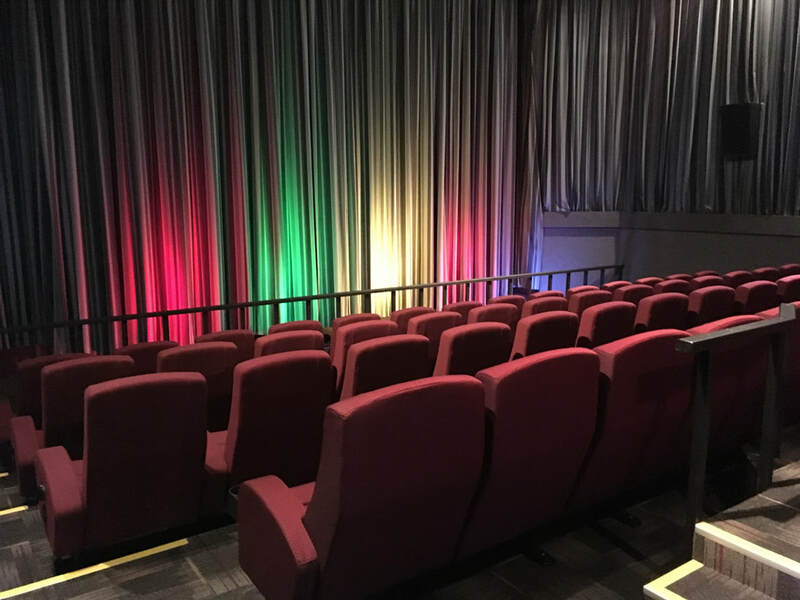 Please see our website and facebook links for the dates and times of the latest movie screenings and any special screenings. Please note our email is not checked frequently during peak times. Please do not email us for bookings. 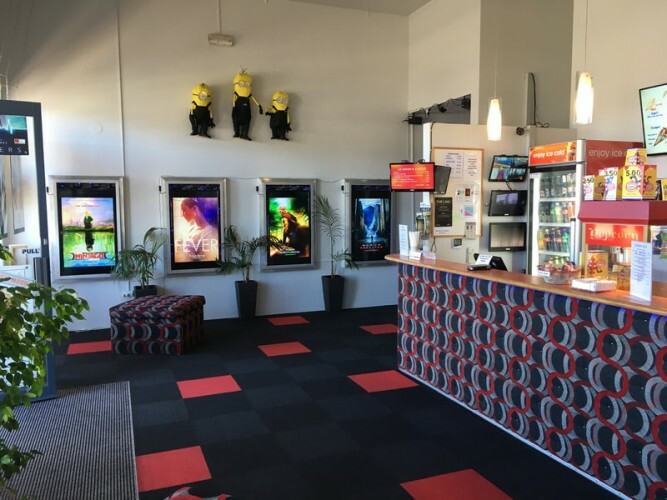 Sit back and relax in air conditioned comfort to watch all the latest movies in our Whitianga big screen cinemas. 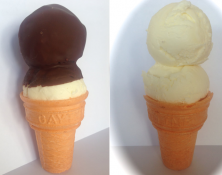 You can enjoy a coffee, wine or beer selection or a sweet treat from our candy bar. 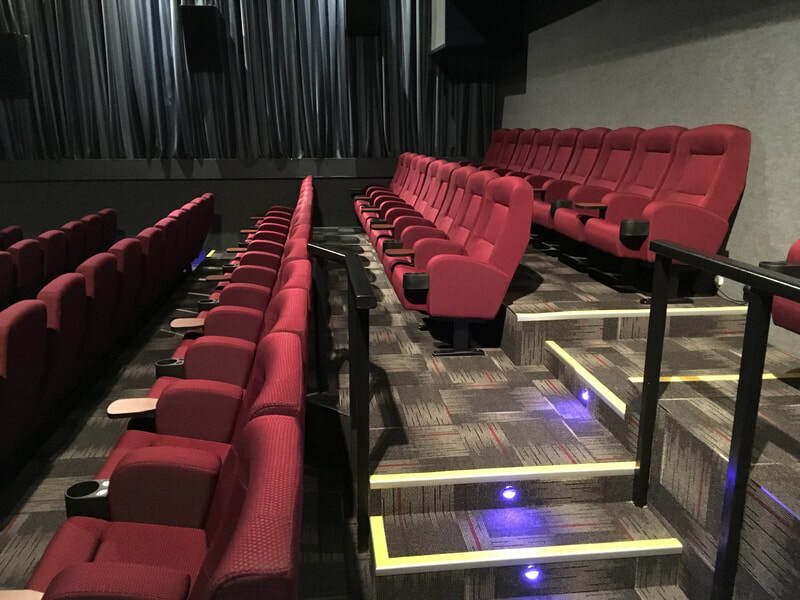 Our two giant screens with Dolby-Stereo sound and comfortable new seating offer the perfect movie experience for our movie enthusiasts! 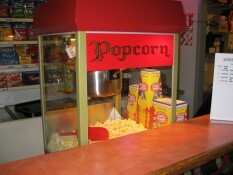 Fundraising movie functions -contact our friendly team to discuss. 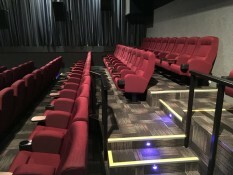 Seating in our cinema is not allocated. 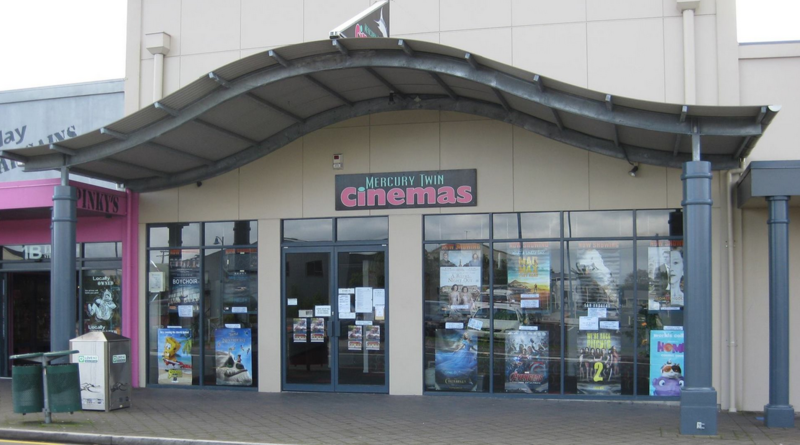 It is recommended that you come in at least ​20 minutes prior to the screening time. Please do not email us for bookings as we do not check our emails during peak times. 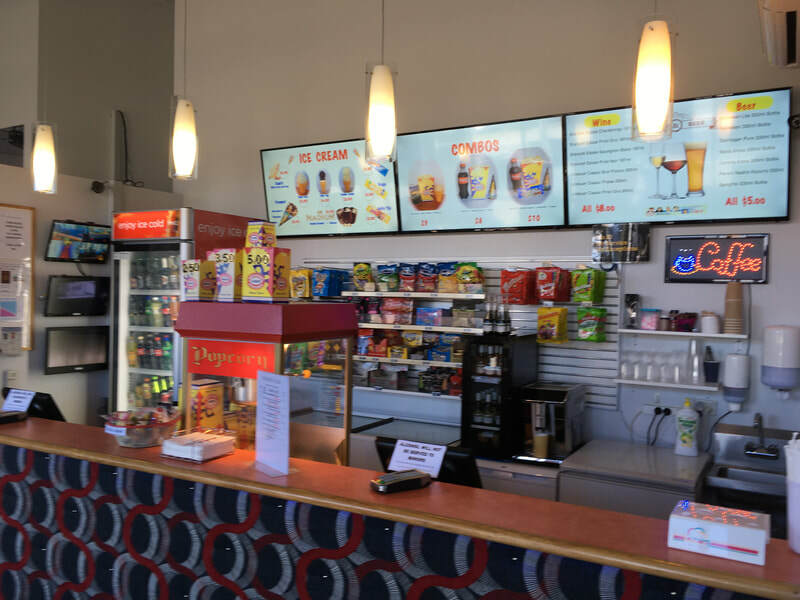 Candy Bar Selection - Our range of sweet treats, cold drinks,ice creams, candy bars, snacks, popcorn and confectionery will keep your thirst and hunger at bay through the movie. 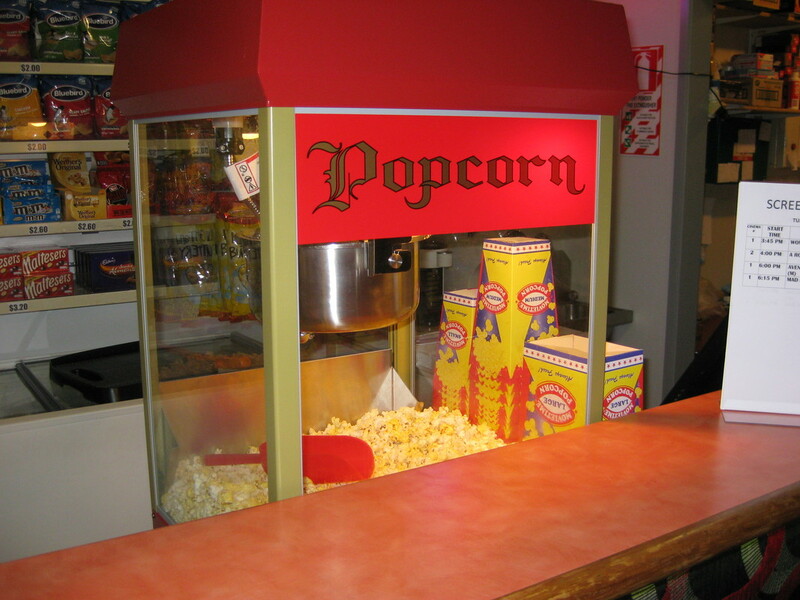 Choose from our selection of wine and beer options available for you to enjoy while watching the movie. Beer & Cider - $5. Great service and comfortable, reasonable price will be going back thanks. Staff are really friendly. 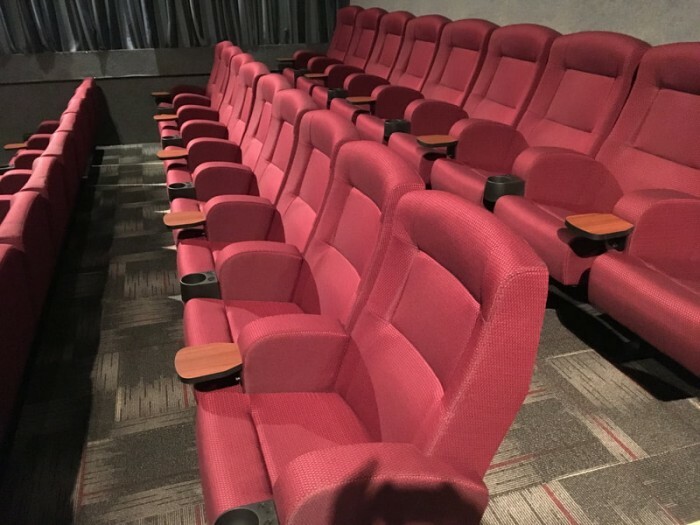 new seats are so comfortable. Good selection of wine and ice cream so. 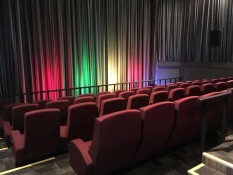 Great cinema with fantastic sound and picture. 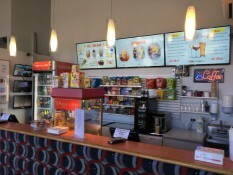 Helpful staff and well stocked candy bar. Friendly staff and great new seats. Highly recommend. Great atmosphere and feels like a special viewing every time we go. Great service.